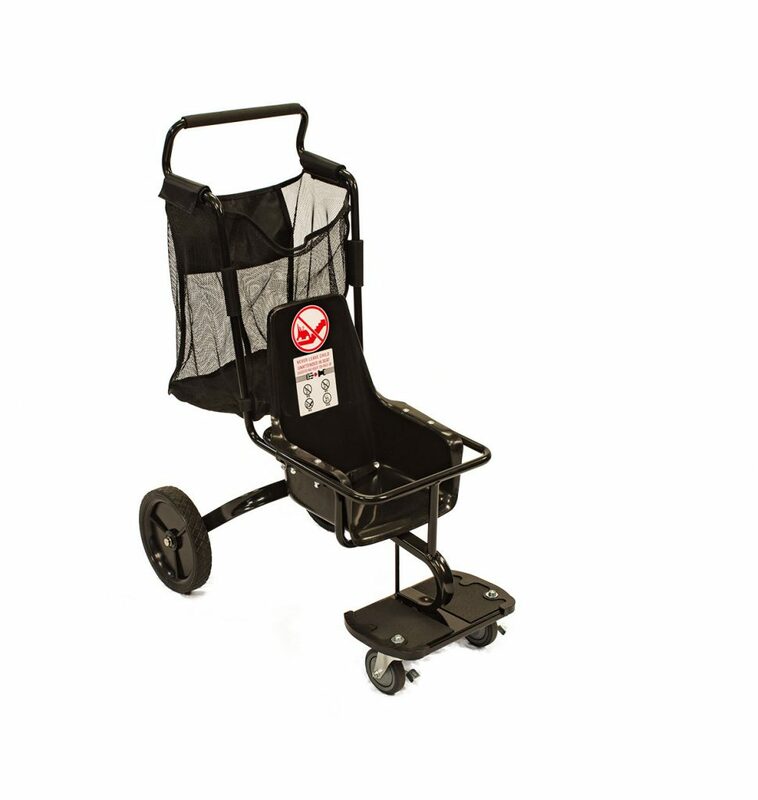 Smarte Carte’s only purchase option allows your property to offer strollers free to guests or charge a rental fee to generate revenue. 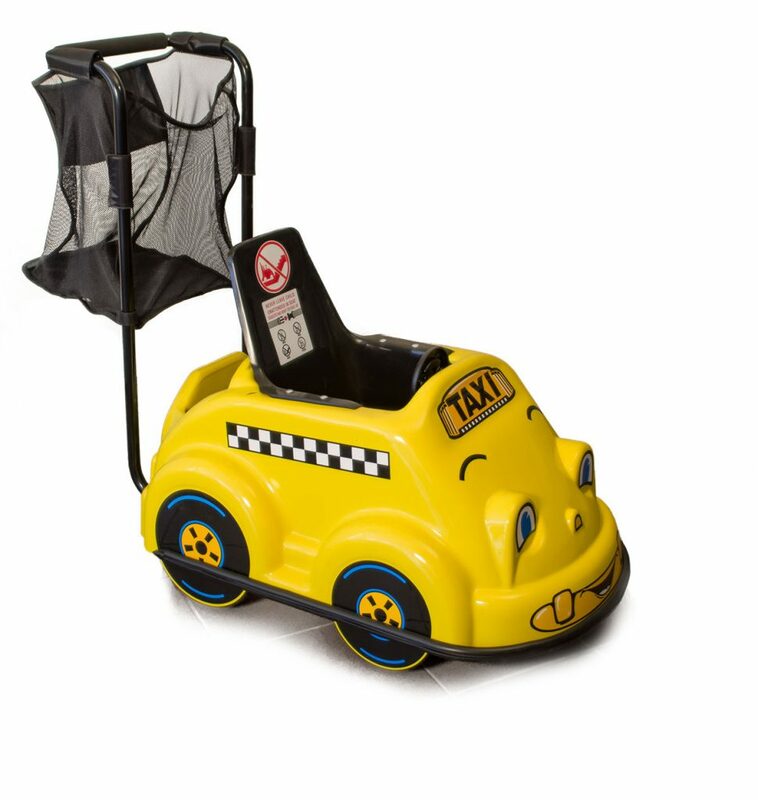 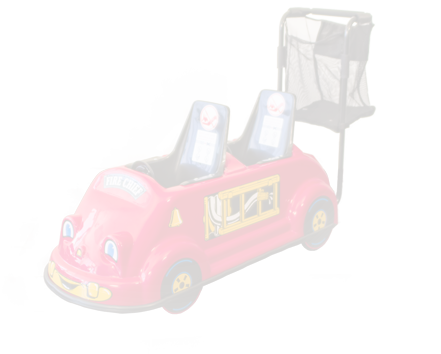 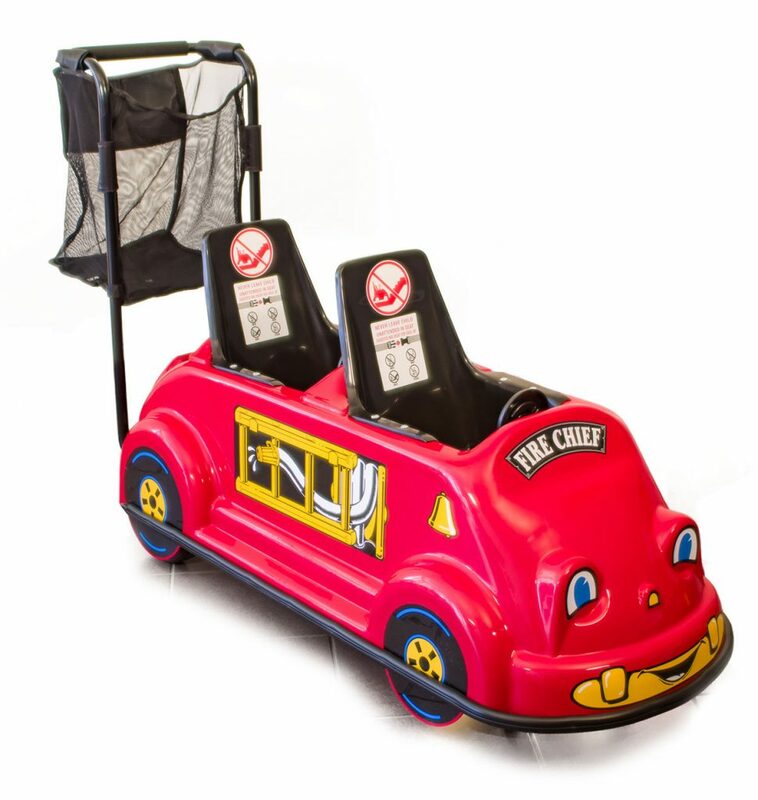 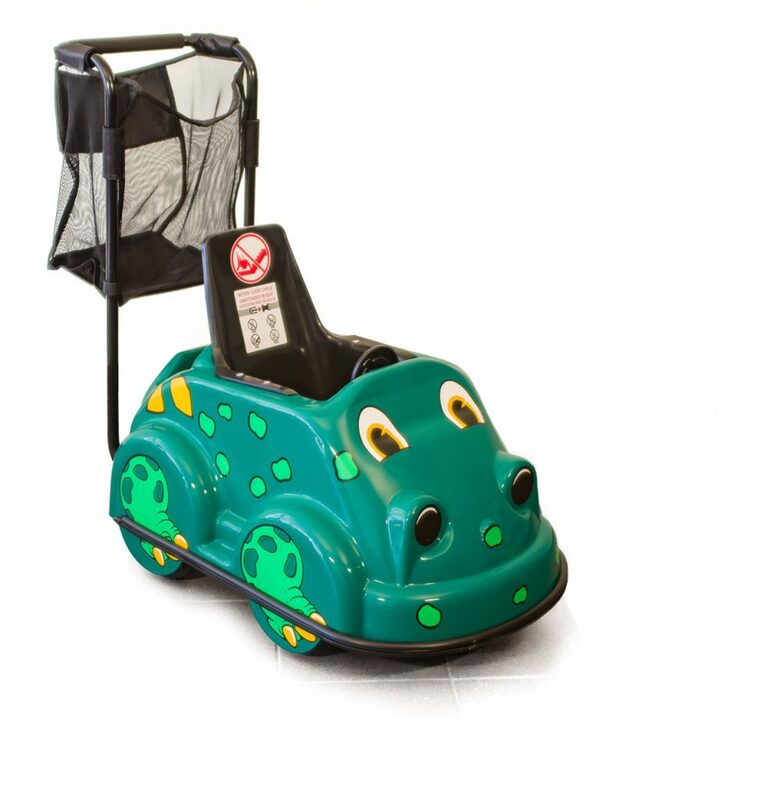 Kiddie Kruzzer strollers are available in a variety of decal and color choices that can be mixed and matched. 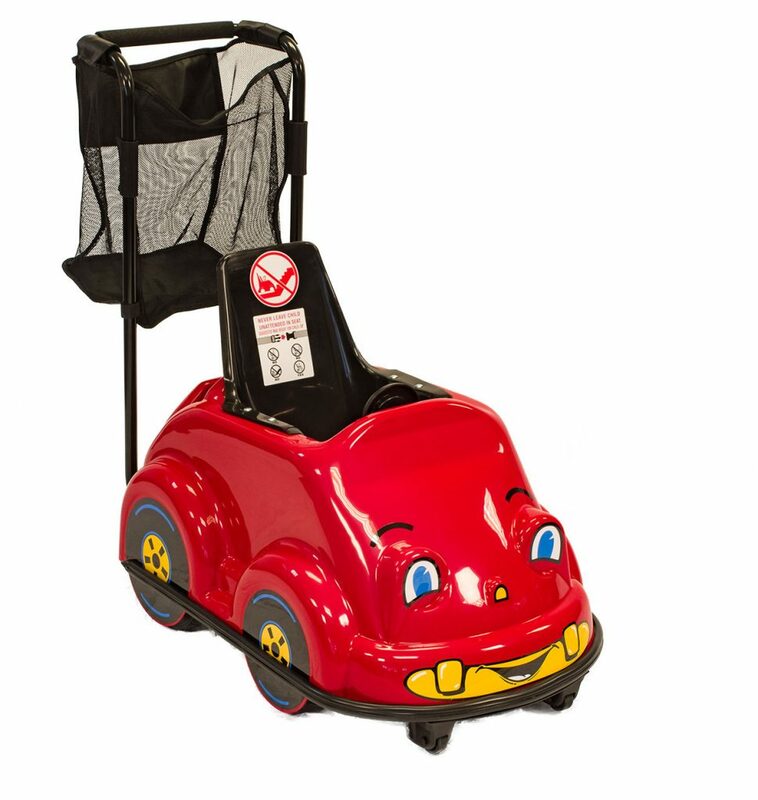 All strollers meet the Consumer Product Safety Improvement Act guidelines for child-safe plastic.